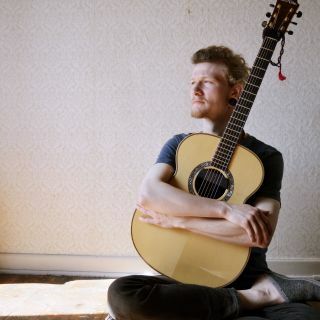 I'm a fingerstyle guitarist from Denmark. I play acoustic guitar instrumentally with the use of various different tunings and techniques. I get inspired by everything inside and around me - composing music as a wordless audio diary.